Please visit our Events Calendar to find more information on the events listed below, including dates & times, location, contact information, and current details. The “Miss Kirksville” Scholarship Pageant is a preliminary competition to the Miss Missouri title and part of the Miss America program. The competition features divisions for girls of all ages, highlighting style, service, scholarship and success. 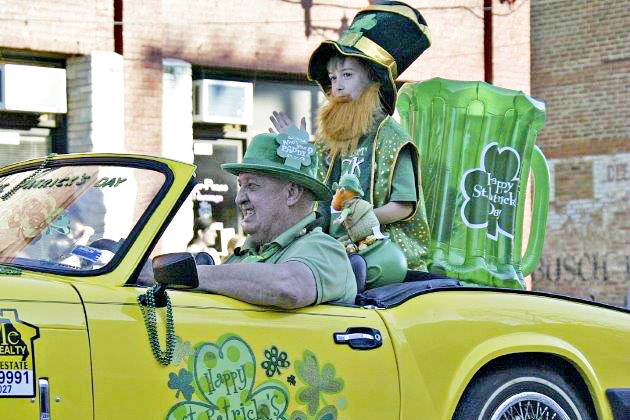 The annual Kirksville St. Patrick’s Day celebration features a green and gold parade, a baby show and Little Miss and Mister Leprechaun contest, games, a 5K run and walk, and live entertainment in downtown Kirksville. 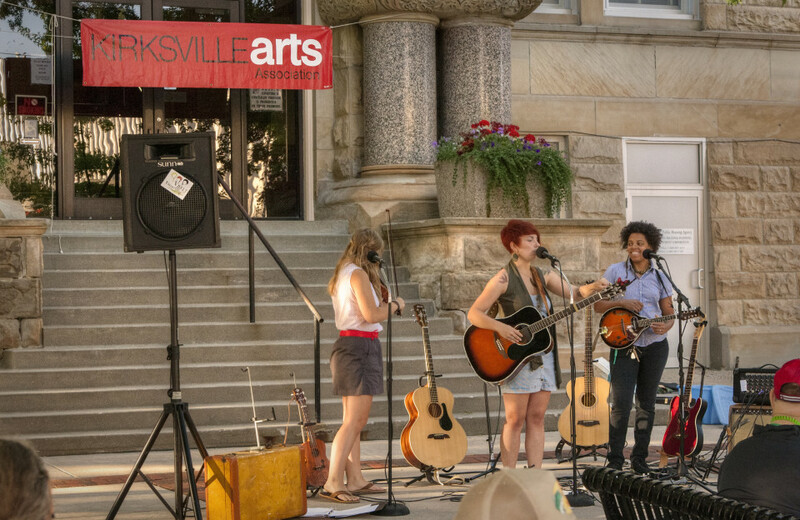 The “Summer on the Square” Concert Series runs every Friday night from June through August, and is held on the lawn of the Adair County Courthouse in downtown Kirksville. Bring your blankets, lawn chairs and picnic baskets and let local artists entertain you! This festival brings the community together for a great Independence Day Celebration! Join us for an Apple Pie Contest, Red, White & Blue Pancake Breakfast, Bicycle Ride, Cemetery Theater, Independence Parade and of course – a Fireworks Display! 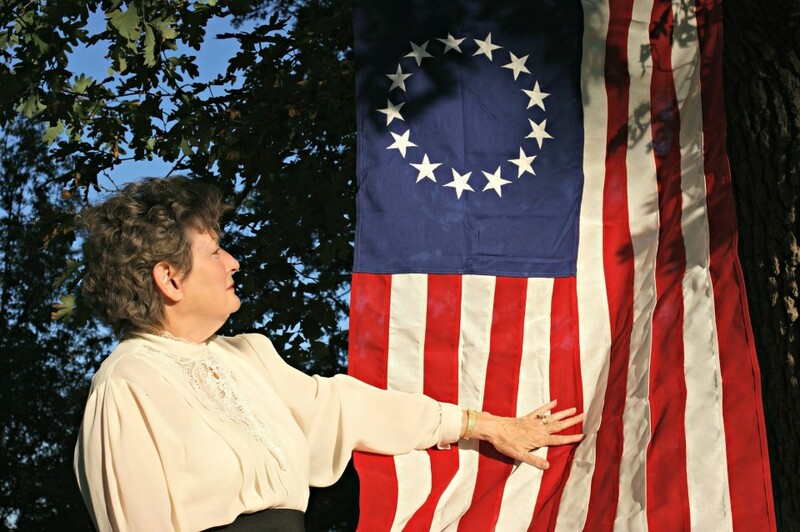 See the Red, White and Blue Festival SCHEDULE for more details. This week-long event in mid-July includes nationally known grandstand entertainment! 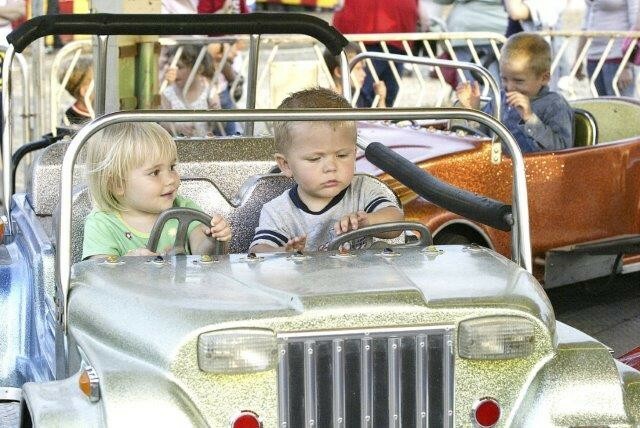 Enjoy the Lowery carnival, FFA exhibits, truck and tractor pull, livestock shows, demolition derby, fair queen pageant, bull rides and a butterfly house. Featuring local and professional BBQ enthusiasts, this events offers the opportunity to sample a variety of meats and sauces at the NEMO Fair Grounds. 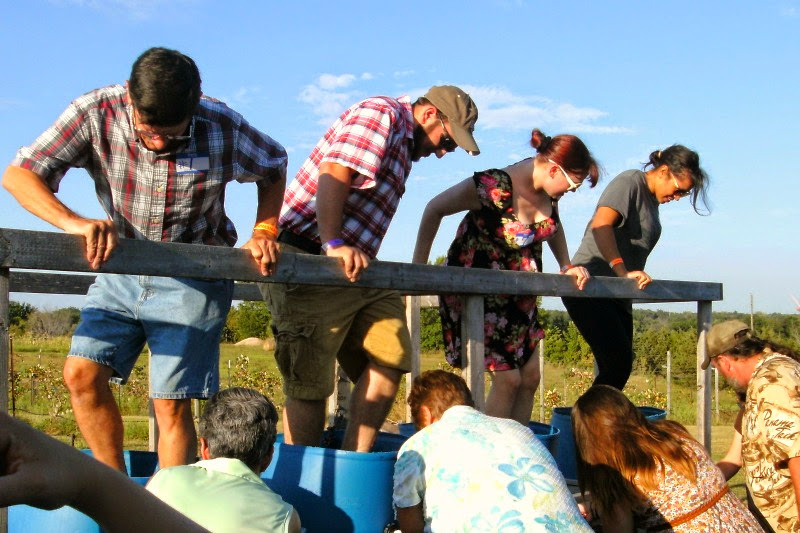 This late-summer event at Jacob’s Vineyard & Winery is a fundraiser for Developing Essential Learning Through Agriculture. There is a grape-stomp, live music, entertainment, food, and of course, plenty of locally produced wine! A.T.Still University sponsors this popular annual athletic event! 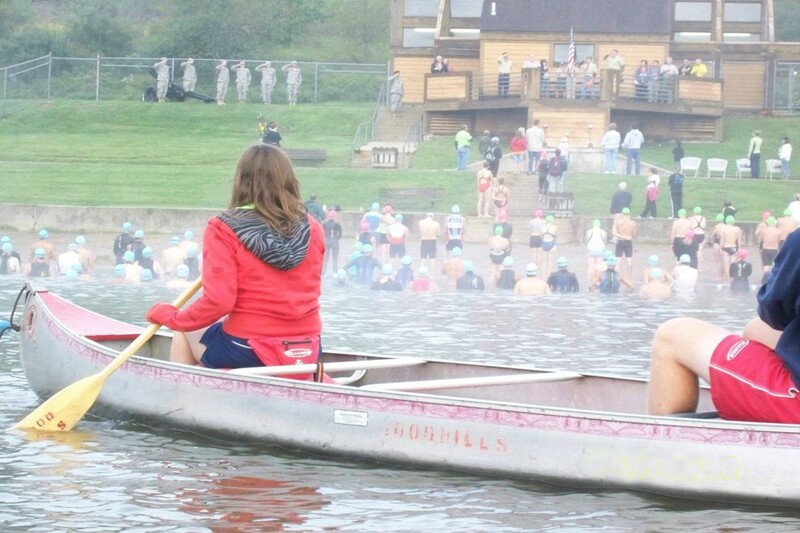 Taking place in Thousand Hills State Park, participants swim .75 miles, run 5 miles, and bike 18 miles around Forest Lake and through the beautiful park landscape. This juried festival attracts nearly 10,000 people to more than 100 booths in downtown Kirksville. Artisans from around the country come together for this one-day event. Enjoy Red Barn with food, arts, awards, and entertainment all day long! Join the Adair County Young Farmers and the Kirksville FFA Chapter for their annual Truck and Tractor Pull. The event features pulls in a variety of classes for both truck and tractors and serves as a scholarship fundraiser for area youth. 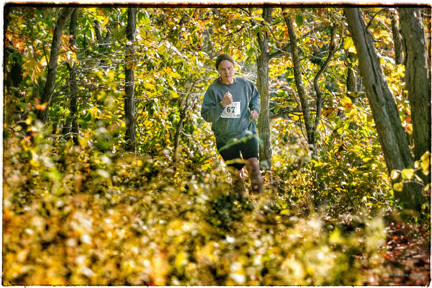 This annual 13.1 mile race takes runners through miles of beautiful single trail around Forest Lake in Thousand Hills State Park with a finish line at West Winery at Jackson Stables. All profits support the the Forest Lake Area Trail System (FLATS). The Scottish Highland Games feature contests in Scotland’s traditional feats of strength, such as tossing the caber and the Braemar stone. Bring your family and friends out to enjoy the kilts and bagpipes at this annual competition! 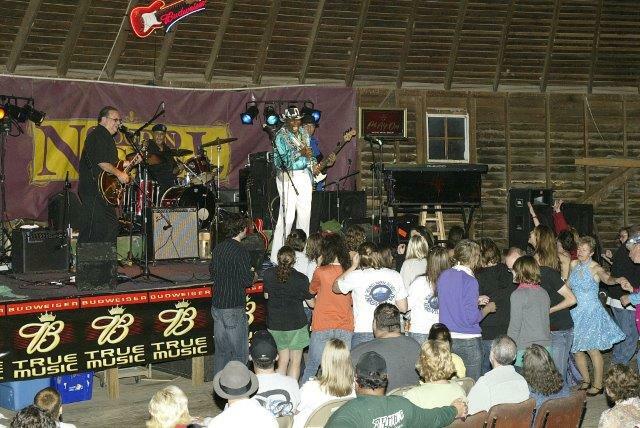 Round Barn Blues is a bi-annual blues fest featuring legends and newcomers from across the country, all converging to perform at the historic “Round Barn” built in 1913. 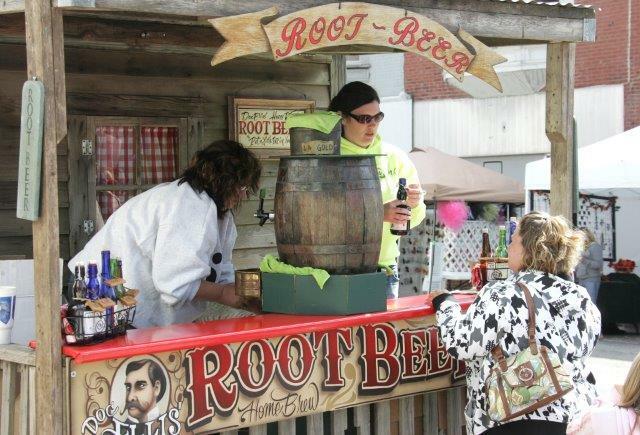 Famous BBQ, burgers and refreshments are available in the concession area. Help support the Kirksville Arts Association at this special wine tasting event! Held annually in October at the Arts Center, you’ll enjoy fine wine and good company while sampling a variety of art. 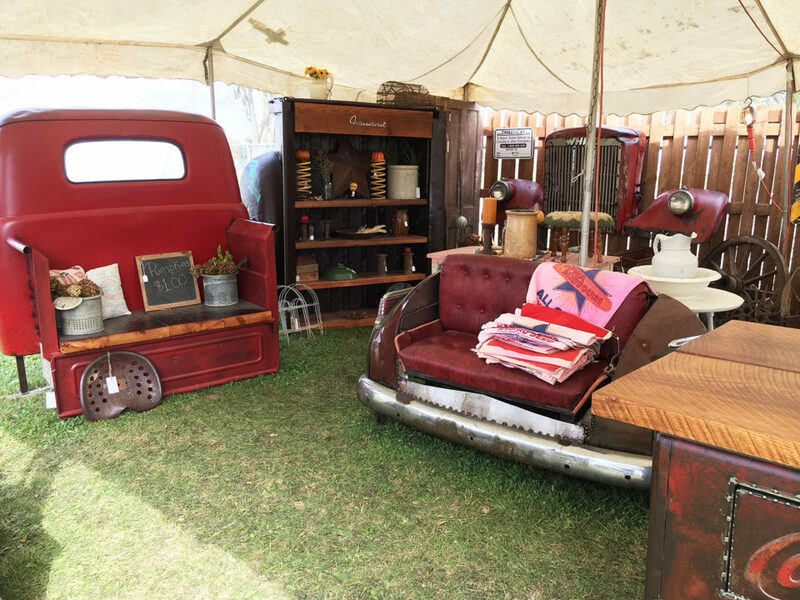 Join us in the heart of northeast Missouri for live music, great food, and the ultimate hunting grounds for antiques, repurposed finds, artisan creations, and vintage and new items alike! Held annually at the NEMO Fairgrounds. Homecoming events for Truman State University, A.T. Still University (Founder’s Day), and Kirksville High School take place each fall. 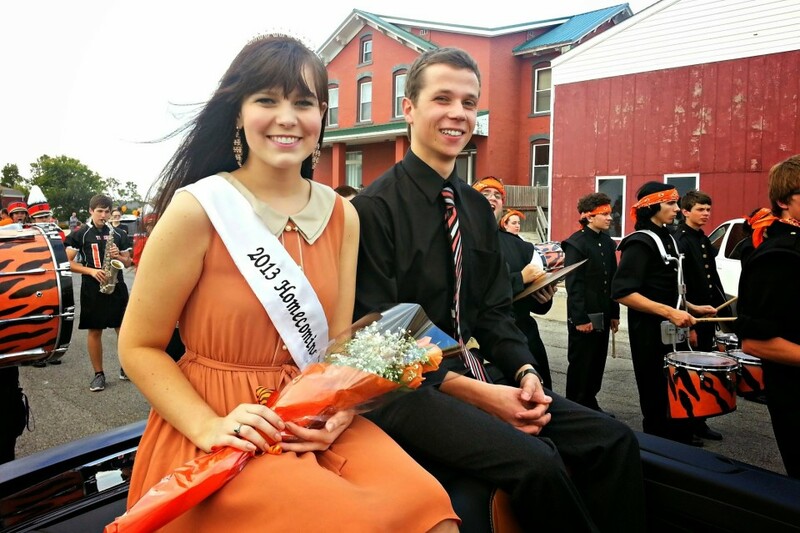 The largest event, Truman’s homecoming parade, is a popular with many visitors! Festivities also include football games, music performances, fireworks, and the Rotary “Taste of the World” event. The Missouri Livestock Symposium agriculture education event is held each December and features keynote speakers, a free beef dinner, a tractor contest, and educator and livestock award presentations throughout a 2-day tradeshow. Celebrate the season and enjoy quaint downtown Kirksville with the Christmas Parade and annual holiday festivities on the Courthouse Square. Bring the little ones to meet Santa, and enjoy the local shops and seasonal decor! Held in February on the campus of Truman State University, the Jazz Fest brings in nationally renowned artists for workshops and performances. The highlight of the Jazz Fest is an evening concert featuring guest artists and the Truman Jazz Ensembles. Please visit our Events Calendar to find more information on the events listed above, including dates, location, contact information, and current details.